I made these CAS cards awhile ago and kept meaning to post it -but as some of you know, the recent events around the house have been a bit intense and I am still feeling like a snowflake swirling and whirling in a storm - hopefully things get to calm down soon. Even though everyone around here has been sick - I am thankful that at least we are all together - and that there is some light that we are seeing at the end of the tunnel. 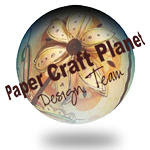 Accessories: Kaiser bling, Snowflake Impressions plate from Tim Holtz, Circle punch, Labels die from Spellbinders, Tree punch from Martha Stewart, dimensionals and gold ribbon from stash. I have been craving some stamp therapy - and I can't wait to crank out a bajillion of these cards in the next week :) Check out all the yummy Verve stamps and all the dies and newly released dies here! I hope that everyone in your family stays healthy and happy during this festive season! This week has been filled with a lot of drama - sickness and a swirling whirling lot of trips to the doctor's and hospitals. I have often dreamt about Calgon taking me away! But in the meantime before I am swept away by bath salts, I just wanted to share some tags that I made using the sweet stamp set: Sparkle and Cheer from Taylored Expressions. This was a two part tag - the top layer is a clear acetate sheet that is cut out and embossed with snowflakes (Tim Holtz) and the bottom layer is a sheet of bazzil blue paper (pearlescent) that is cut out with a strip of paper that allows a layered look with the blue scalloped strip on the top of the acetate sheet. Accessories: Liquid pearls, EK success scalloped border edge, acetate sheet, jumbo eyelets, silver ribbon, circle punch, snowflake die from the Winter Wonderland Snowflakes (set of 3) dies from Taylored Expressions. I always forget to make tags in the holiday crafting mode, and am so glad I have some fun tags this year to make presents special. Hope your holiday season is filled with celebrations! 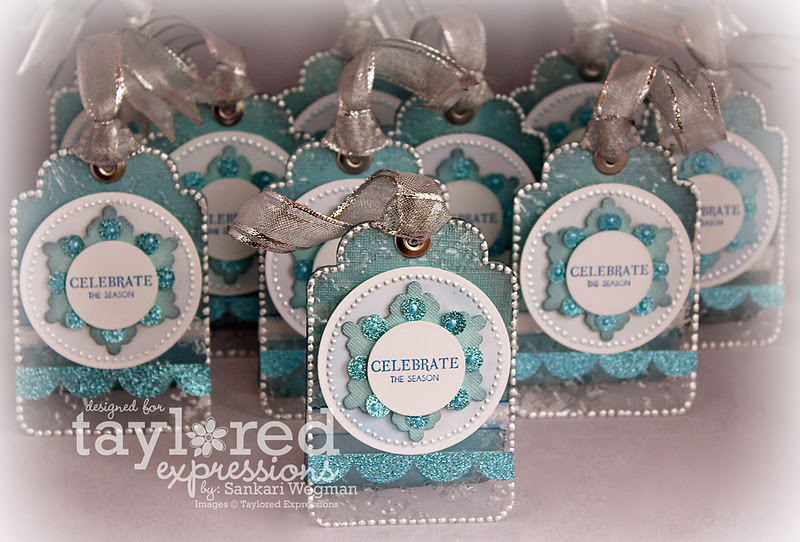 Labels: Christmas Tags, Taylored Expressions. I am excited to share a scrapbook page that I made for a friend's wedding. I am so happy for her and her wonderful fiance and was wanting to send something to her for her special day so I thought to create a scrapbook page using parts of her wedding invitation. 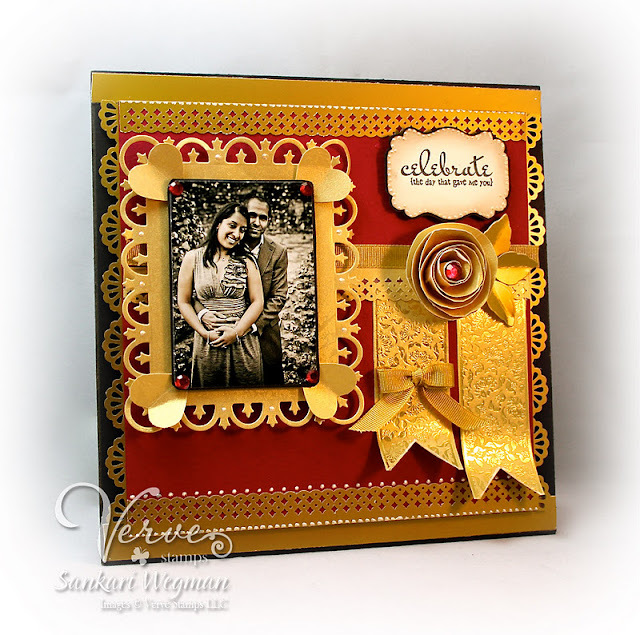 The wedding invite has these beautiful gold embossed papers that are so beautiful and exquisite - I wanted to create a page using them so that the invitation becomes an embellishment for her scrapbook page. I loved making this page for her - and I hope that she and her husband enjoy every single moment of their new adventure. 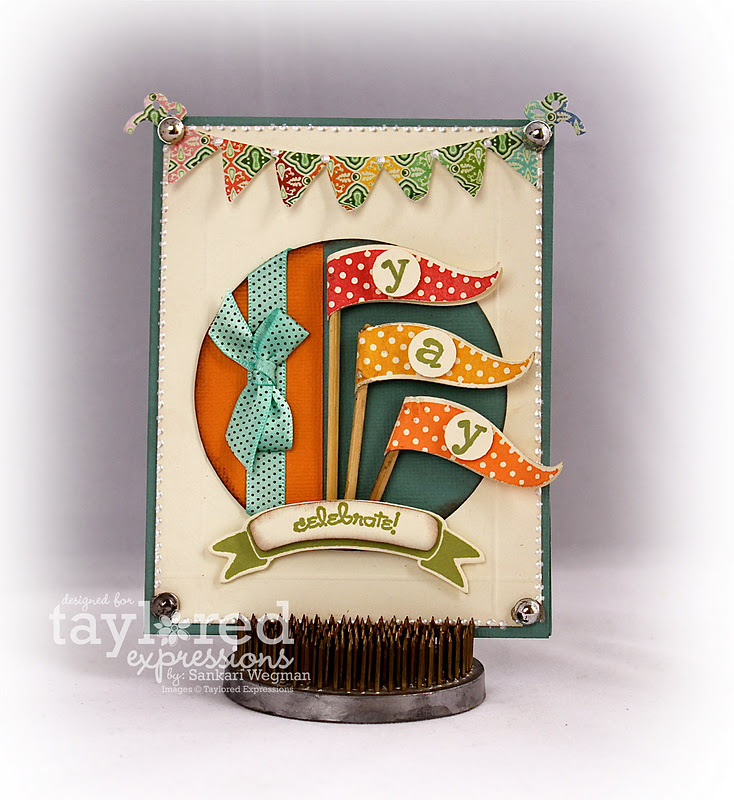 Welcome to Release Day Fun from Taylored Expressions! 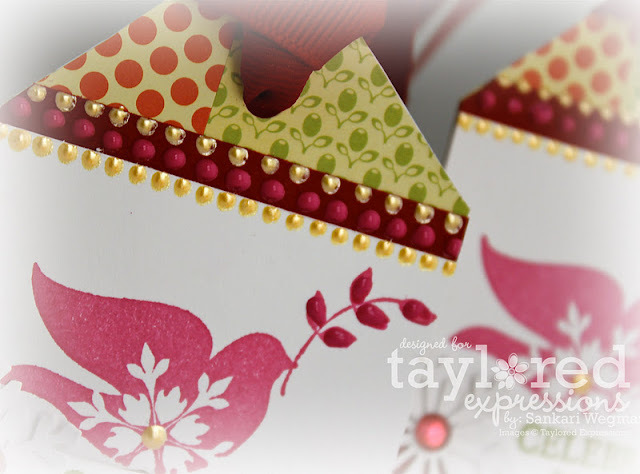 Today Taylor releases all of the Petites, coordinating dies and card-kits that we have been peeking all week! These petites (they measure 3x5 and are such a great way to sample TE stamps if you haven't yet!) and card kits are absolutely the perfect stocking gift for your crafty friend (or yourself! ;) All of the Petites are made of cute red rubber and come already cut, mounted on EZ foam and ready for stamping! And Taylor has the perfect Petite Storage Cases (that you can receive for Free with the purchase of 6 stamps) or with a card kit - it is the perfect way to hold all of your petites (6 will fit in one storage case) or your ribbon, bling etc. And don't forget to stop by the Fresh out of the Oven section in the TE store to see everything that is new! 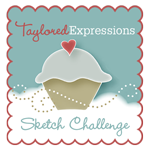 Taylored Expressions Sneak Peeks - Day 2 !!! 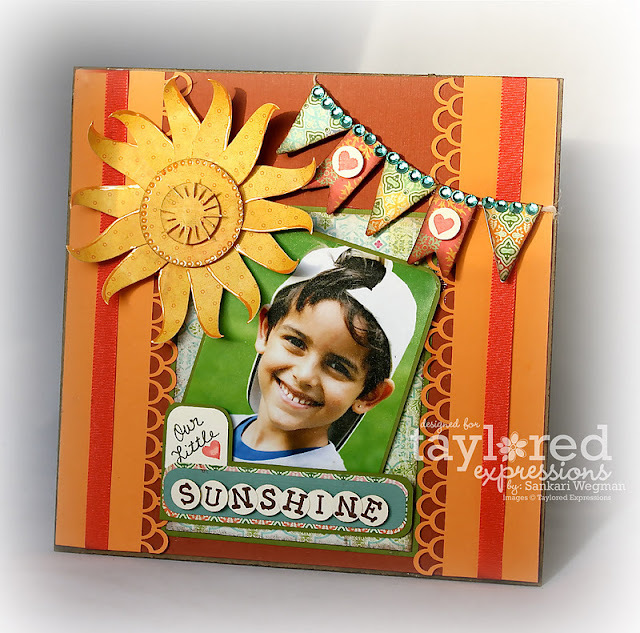 Welcome to the second day of Petite-a-Palooza sneak peeks from Taylored Expressions where today Taylor will be showcasing all the new card kits, along with more new Petite Stamp sets - all of which will be available tomorrow at Release Day! Each of the card kit includes 10 solid cardstock bases, 10 neutral cardstock image panels, envelopes, patterend paper, ribbon, pearls and all the ingredients come in the awesome new Petite Storage Cases! 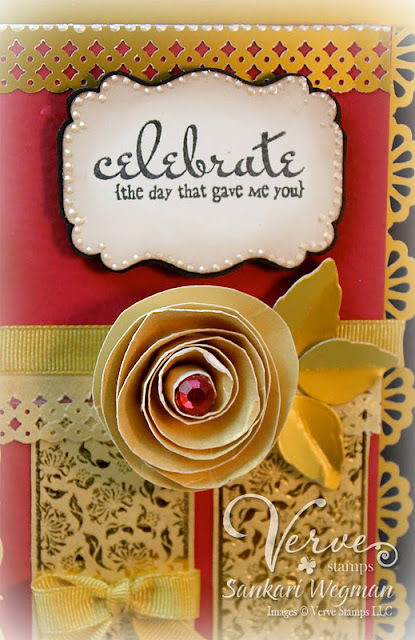 There are 4 new kits to choose and along with these kits and I used the Basic Grey Indie Blooms Card Kit for my card today. 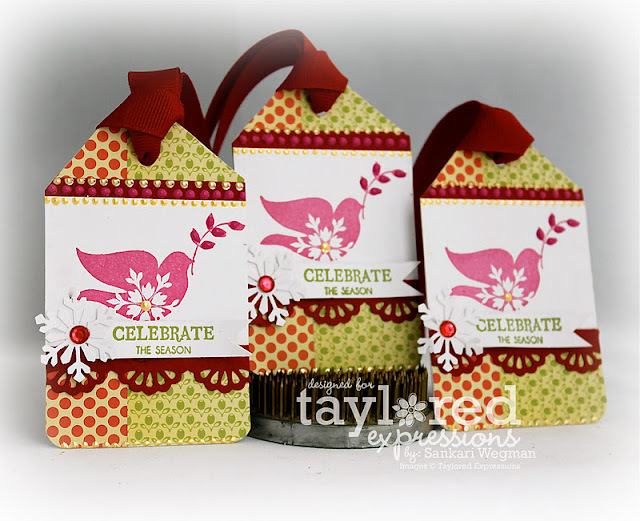 Taylor has designed three new Petite stamp sets that come with coordinating dies! 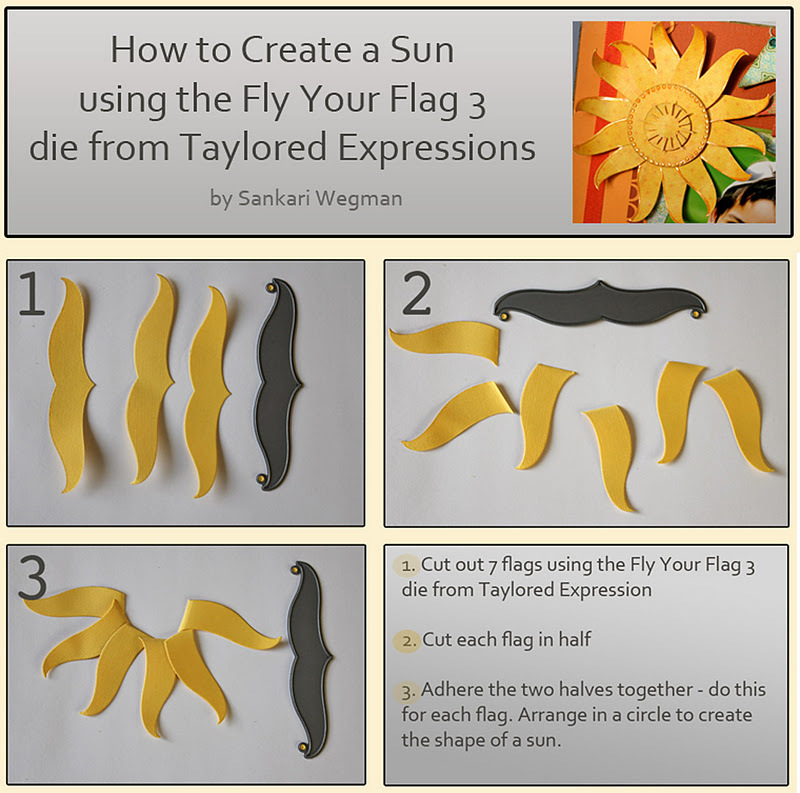 These are the Fly your Flag stamp sets (3 different *te* stamps, each with 7 rubber images, plus 1 coordinating die!). For my card today, I used Taylor's sweet little design from her Fly your Flag-3 stamp set and used the coordinating die to cut out these cute little flags. I stamped the flag three times in three different color inks and then cut them out with the coordinating die. Each flag was wrapped around a bamboo skewer (could also use a toothpick or rolled up paper) and then I used the You're my Type stamp set to spell out the word: "Yay" which I punched out with the 1/2" circle punch and then popped onto my flags with some dimensionals. Accessories: Fly Your Flag 3 coordinating die, It's A Banner Day 1 coordianting die and Pennant Border Die all from Taylored Expressions, liquid pearls white, Scorpal, Spellbinders circle, dimensionals, 1/2" circle punch and glue dots. I used the It's a Banner Day 1 stamp set to create the wavy banner on the bottom onto which I stamped the sentiment: "celebrate" which is from the Fly Your Flag 3 stamp set. 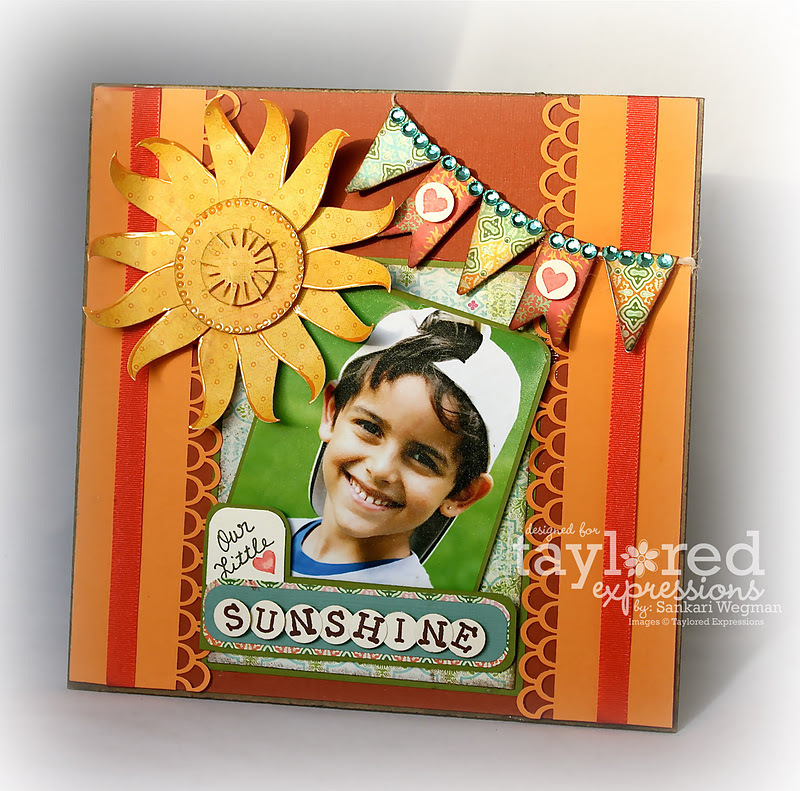 I finished it off with the Pennant Border Die at the top too coordinate with the ribbon, the orange and blue circle - all of which are from the Basic Grey Indie Blooms Card Kit. I can't wait to check out all the gorgeous creations from all of the stamp sets that are being peeked today by the design team! Please hop around with me and check them out! Please stop by tomorrow for Release Day Fun! 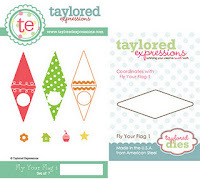 Taylored Expressions Sneak Peeks Day One! 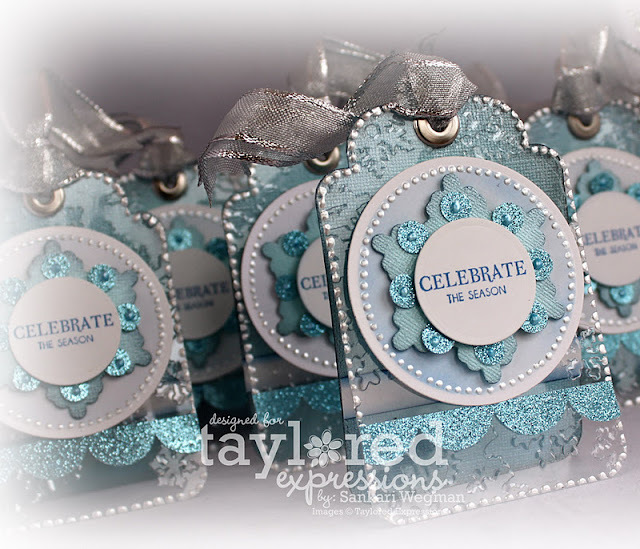 Welcome to the first day of the December release of stamps from Taylored Expressions!!! This release focuses on all petite stamp sets perfect for so many occasions! As you hop around today - you will see all kinds of new petite stamp sets ready for your crafting happiness along with different calendar products that will get you organized for next year and/or will make the best gift to give to someone special! 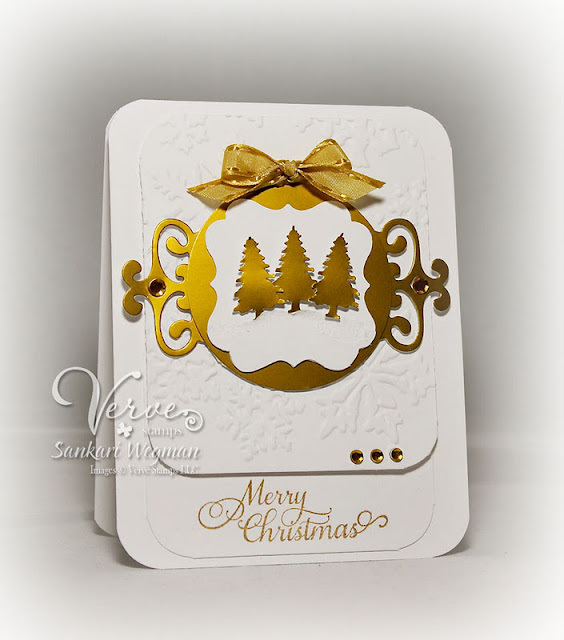 Today, I am showing a sample form the sweet petite stamp set Snowflake Wreath which is perfect throughout the winter months and is also a great option for a holiday cards! Please stop by tomorrow for some more yummy sneak peeks! One lucky customer will win a set of 10 tags (one each of the tags featured in today's hop.) Everyone who places an order at Taylored Expressions Friday - Monday (11/25 - 11/28) and writes"I want those tags!" in the comments section of the order form will be entered to win. 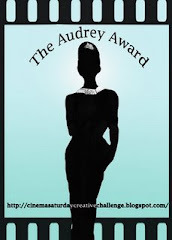 The winner will be announced on Taylor's blog on Tuesday 11/29. Hope you had a special and lovely Thanksgiving! We are on our way to spend time with some very special friends for Thanksgiving and I am so looking forward to some down time. Today we are doing a Tag Hop where we got together to create some tags - perfect for some holiday making fun! 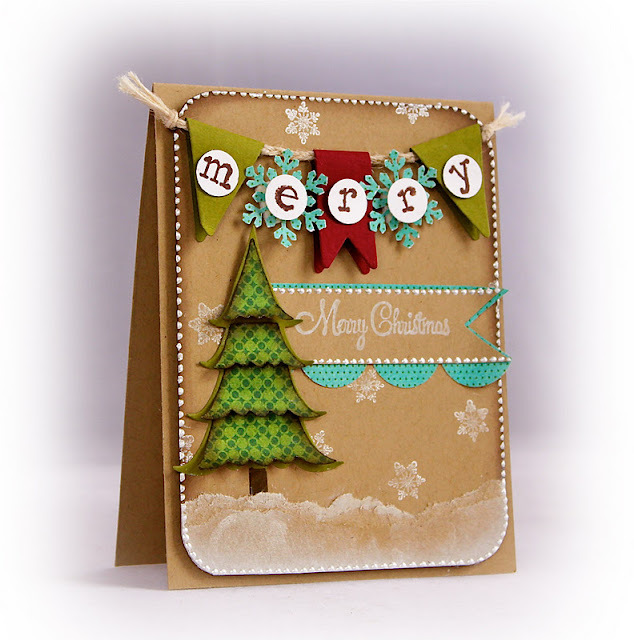 And Taylor is making it super easy to get started on your holiday tag making and card making with some amazing deals!! I used the Cosmo Cricket mini deck 6x6 Social Club collection for my tag and used the sweet little dove from the Sparkle and Cheer stamp set with the lovely sentiment: Celebrate the Season. As some of you know, I am a huge fan of liquid pearls (it is an addiction!) and I was so excited when Taylor started to carry the Viva Decor Pearl Pens because they are just like liquid pearls, but the ends are just fabulous and they are much easier to hold and control the speed of applying dots or color to your project. I used the Magenta Viva Decor Pen to add some dimension to the leaves that the dove is carrying and also on the red paper. Check out all the Pen colors here! I love making tags - they are just such a great, quick and fun way of personalizing a gift and check out HOW easy it will be to get your tag making on with this awesome Tags & Tag-a-Longs kit! Each set of tags comes with color coordinated ingredients to create your own personalized tags - Check out all the details on Taylor's blog - this is one super awesome deal!! 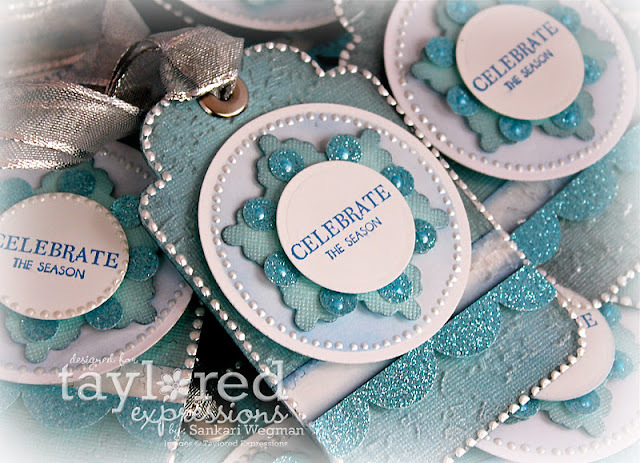 Along with this awesome set of kits of tags, there are huge deals in the Taylored Expressions store today!!! Perfect and in time for your holiday card making!!! Check out all the beautiful tag creations that these amazing ladies have created for today's hop! THank you so much for stopping by! WIshing you a wonderful Black Friday and sweet weekend!